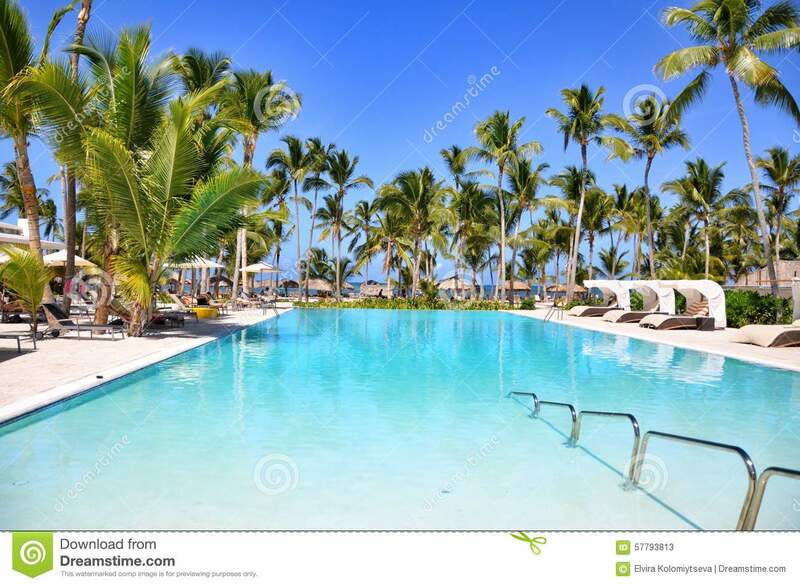 (RxWiki News) Before you head down to the hotel pool for a swim, you may want to take some precautions to protect your health. 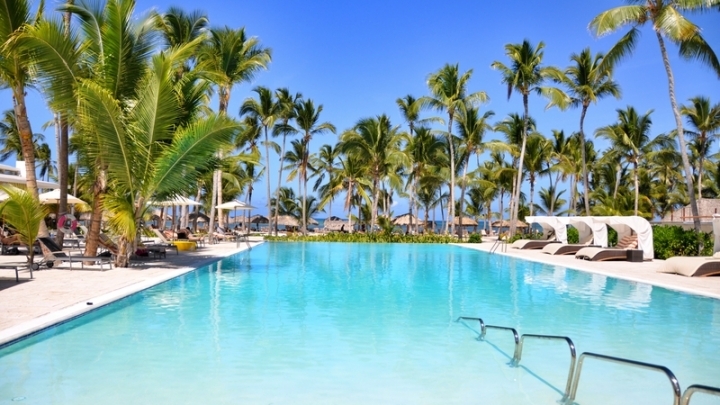 That's because a recent report from the Centers for Disease Control and Prevention (CDC) found that one-third of swimming-related disease outbreaks occurred at hotels. This means that inviting hotel pool or hot tub could be a source of dangerous infections. This report found that 1 out of 3 waterborne disease outbreaks between 2000 and 2014 occurred in hotel pools or hot tubs. Cryptosporidium (often called “Crypto”), Pseudomonas and Legionella were responsible for the majority of these infections. Crypto spreads when someone who has the infection has diarrhea in the water and other swimmers swallow that water. Pseudomonas and Legionella can thrive in pools and hot tubs that are not cleaned properly. Some symptoms of these infections include diarrhea, nausea, vomiting, rashes, pneumonia and flu-like symptoms. If your children have diarrhea, do not allow them to swim. Wait two weeks to allow swimming if the diarrhea was caused by Crypto. Don't swallow the water in pools or hot tubs. Check inspection scores for pools, hot tubs and water playgrounds before entering them. Make sure your children take hourly bathroom breaks. Do not change diapers near the water. If you believe you have been exposed to a waterborne illness, seek medical care as soon as possible. The CDC published these findings in its Morbidity and Mortality Weekly Report. The report authors disclosed no outside funding sources or potential conflicts of interest.